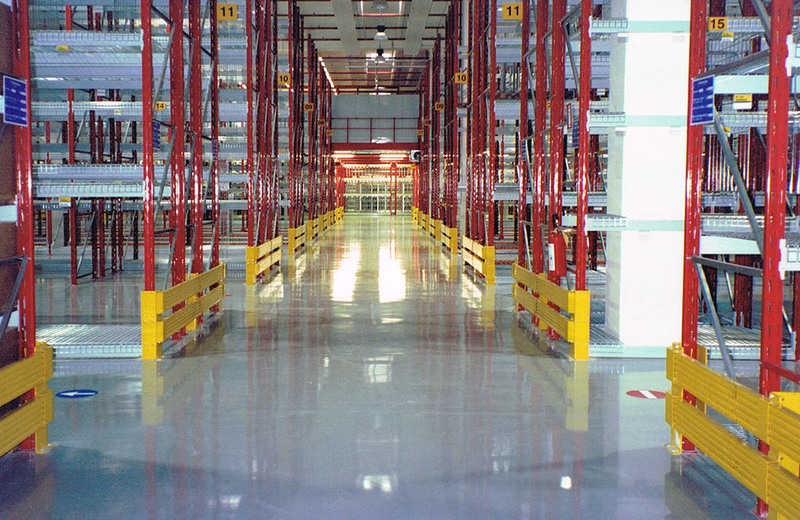 Self-levelling flooring with a thickness of 1.5-3mm. 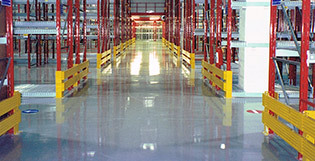 This flooring is used on surfaces that are sound and without defects. Any imperfections can be taken care of with appropriate products. 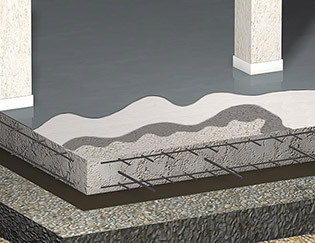 Medium strength monolithic floor flush with the underlying plate. Thickness of 1.5-3.0mm of multi-layer synthetic resin applied to the concrete plate which is dry and has been roughened mechanically. Suitable for loads (l) and operations (L) (See DIN Standard 1100) Food industries, laboratories, hospitals etc..